VALUE, EFFICIENCY AND SAFE DRIVING FOR LIFE! Busy schedules and longer working hours are becoming the norm. This can make learning to drive in the traditional weekly fashion difficult at best. Committing to driving lessons week after week can be tough and tiresome for many of us. It takes 40 hours on average to learn to drive- imagine doing a one hour lesson per week and taking 40 hours to reach test standard – that is without missing any lessons. It can really take a long time and a lot of commitment to go through this –nine to ten months on average. This is not very efficient or desirable to many. We have the solution – bespoke Intensive Driving Courses Glasgow. No matter what your reasons are, or what your requirements are – we have an Intensive Driving Course in Glasgow to suit you. We use fully qualified, Driving Standards Agency approved driving instructors only! Each of our instructors are highly experienced and highly skilled at teaching you to drive intensively. In addition each of our instructors follow our in house ‘Capital Driving System’. Our system ensures that maximum learning takes place in the minimum time. We are a customer service orientated organisation and we will always go the extra mile to ensure your satisfaction. If you want to get a driving licence quickly and you need to be sure of a reliable and experienced driving school, then look no further! Capital Intensives offer Intensive Driving Courses/Lessons in Glasgow and throughout Scotland and beyond. 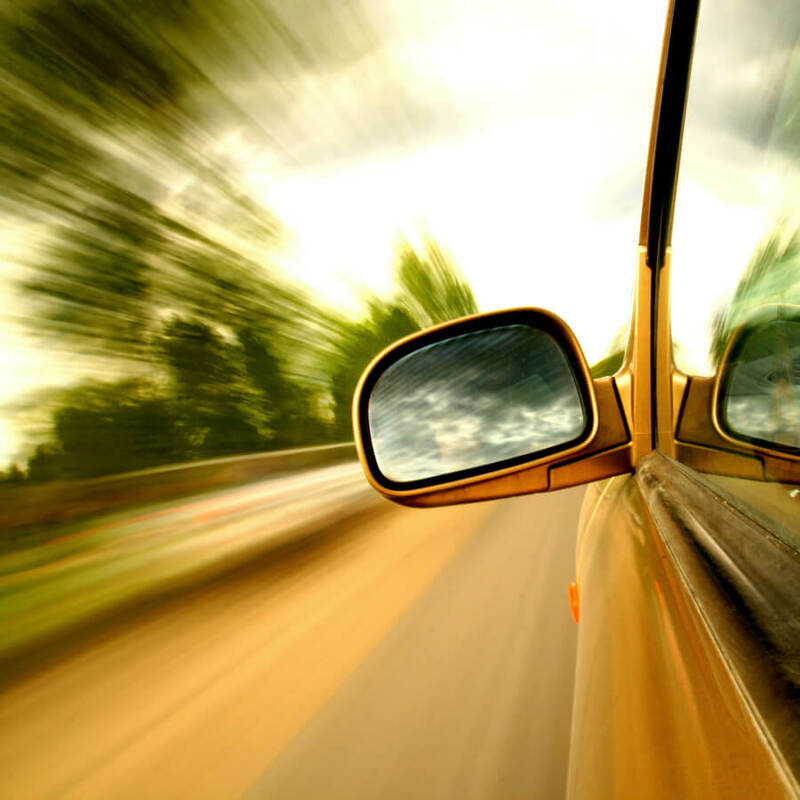 Delay no longer – Contact us today – Your driving future awaits! HAVE YOU FAILED A DRIVING TEST IN THE PAST 12 MONTHS? IF SO THIS COURSE MAY SUIT YOU. THIS INCLUDES THE DSA DRIVING TEST FEE AND USE OF YOUR INSTRUCTORS CAR FOR THE TEST. THIS COURSE IS USUALLY TAKEN OVER FOUR/FIVE DAYS. INCLUDES 12/13 HOURS OF DRIVING LESSONS AND 2/3 HOURS ON THE DAY OF YOUR TEST. BREAKS PROVIDED AS REQUIRED. HAVE YOU FAILED A DRIVING TEST SOME TIME AGO? OR DO YOU HAVE AROUND 20 HOURS DRIVING EXPERIENCE? IF SO THIS COURSE MAY SUIT YOU. WE HAVE INCLUDED THE DSA DRIVING TEST FEE AND USE OF YOUR INSTRUCTORS CAR FOR THE TEST. THIS COURSE IS USUALLY TAKEN OVER 4/5 DAYS. BREAKS ARE PROVIDED AS REQUIRED. HAVE YOU BEEN AT OR CLOSE TO DRIVING TEST STANDARD IN THE PAST? OR DO YOU HAVE AROUND 15 HOURS OF DRIVING EXPERIENCE? IF SO THIS COURSE MAY SUIT YOU. THIS INCLUDES THE DSA DRIVING TEST FEE AND THE USE OF YOUR INSTRUCTORS CAR FOR THE DRIVING TEST. THIS COURSE IS USUALLY TAKEN OVER 5/6 DAYS. INCLUDES 22/23 HOURS OS DRIVING LESSONS AND 2/3 HOURS ON THE DAY OF THE TEST. BREAKS ARE PROVIDED AS REQUIRED. THIS COURSE MAY SUIT YOU IF YOU HAVE AROUND 10 HOURS DRIVING EXPERIENCE. WE HAVE INCLUDED THE DSA DRIVING TEST FEE AND USE OF YOUR INSTRUCTORS CAR FOR THE DRIVING TEST. IT IS USUALLY TAKEN OVER 6/7 DAYS. IT INCLUDES 26/27 HOURS OF DRIVING LESSONS AND 3/4 HOURS ON THE DAY OF YOUR DRIVING TEST. BREAKS ARE PROVIDED AS REQUIRED. 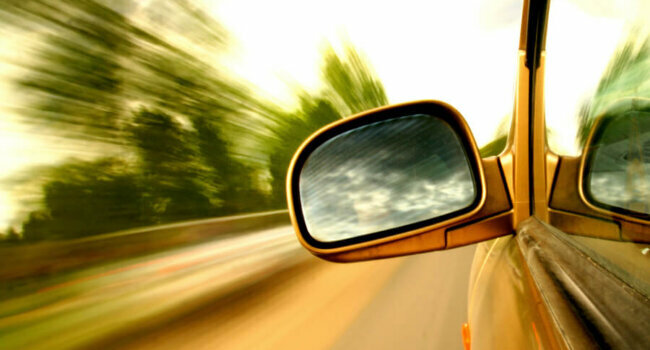 THIS COURSE MAY SUIT YOU IF YOU ARE A QUICK LEARNER OR HAVE SOME DRIVING EXPERIENCE. IT INCLUDES THE DSA DRIVING TEST FEE AND USE OF YOUR INSTRUCTORS CAR FOR THE DRIVING TEST. USUALLY TAKEN OVER 7/8 DAYS. INCLUDES 29/30 HOURS OF DRIVING LESSONS AND 5/6 HOURS ON THE DAY OF THE DRIVING TEST. BREAKS ARE PROVIDED AS REQUIRED. THIS COURSE MAY SUIT YOU IF YOU HAVE NEVER DRIVEN BEFORE BUT PICK THINGS UP QUICKLY. INCLUDES THE DSA DRIVING TEST FEE AND USE OF THE INSTRUCTORS CAR FOR THE TEST. USUALLY TAKEN OVER 8/9 DAYS. INCLUDES 35/36 HOURS OF DRIVING LESSONS AND 4/5 HOURS ON THE DAY OF THE DRIVING TEST. BREAKS ARE PROVIDED AS REQUIRED. MAY SUIT THE MORE NERVOUS OR OLDER PUPIL. INCLUDES THE DSA DRIVING TEST FEE AND USE OF YOUR INSTRUCTORS CAR FOR THE DRIVING TEST. USUALLY TAKEN OVER 9/10 DAYS. INCLUDES 38/40 HOURS OF DRIVING LESSONS AND 5/7 HOURS ON THE DAY OF THE DRIVING TEST. BREAKS ARE PROVIDED AS REQUIRED.